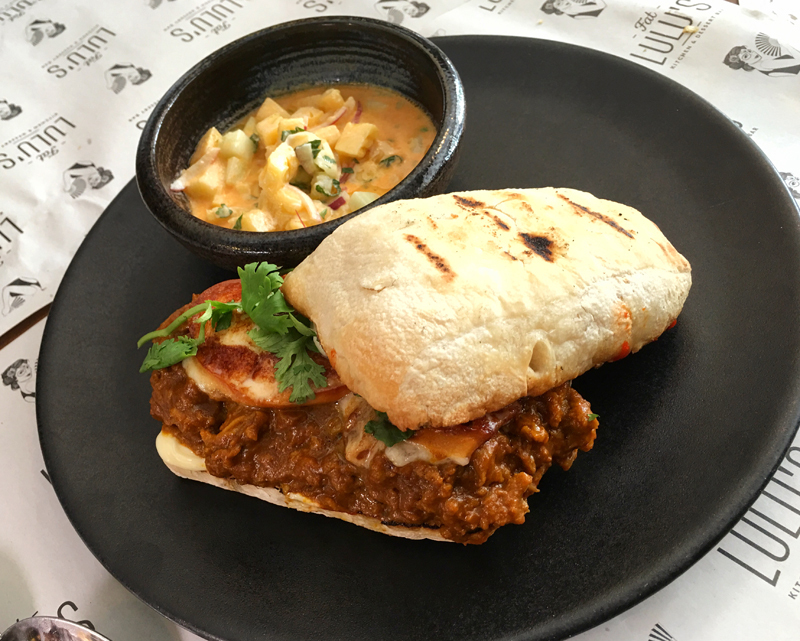 In a year where Michelin madness descended upon Singapore's food scene and bestowed two of our hawkers with a coveted star each, I am reminded that the term "the best" is subject to interpretation. Here are my best of 2016, picked because these dishes (and a drink) were memorable and right after writing this article, they made me feel like eating them again. This year, whenever anyone asks for a recommendation, I'd point them towards Birds Of A Feather (113, Amoy Street, Tel: 6221 7449). I find the decor, food concept and the actual food fabulous, and it's definitely the roost among the newcomers. 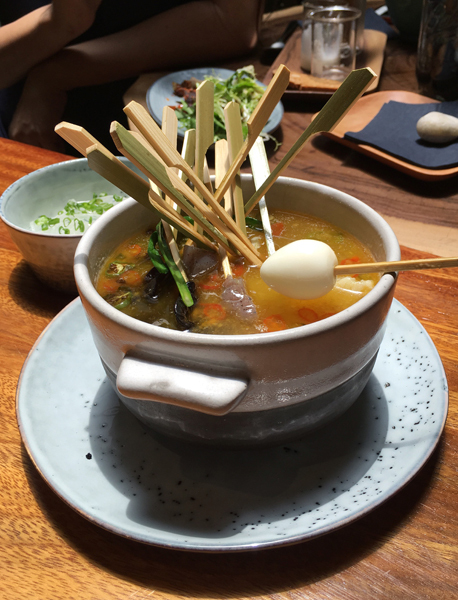 The top dish here is the Fortune Skewer in Sichuan Pepper Broth ($19). The ingredients are common, but the glorious chicken-based broth wins with the green chilli, Sichuan pepper and sesame oil. Fat Lulu's Asian BBQ & Desserts (297, River Valley Road, Tel: 9236-5002) takes its spices very seriously. All its best dishes are aromatic and heady with heat. My favourite dish there is the meatless Croque Tambi ($18). It's a murtabak-styled omelette that is doused in sriracha, mayonnaise and pan-seared Scarmoza cheese. Don't think the lack of meat means it's going to be weak. This one is full-on. The name - Wham! Fries ($11.90) - makes me sad because of George Michael's death but the dish made me smile. This is one of the sides at Tanuki Raw (Orchard Central) and it was, for me, the star in a menu filled with winners. 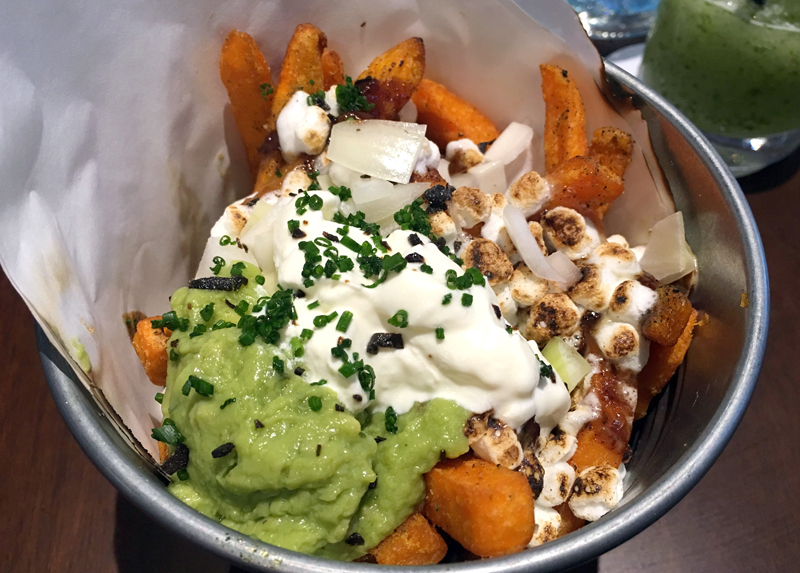 It is sweet potato fries with marshmallow and cheese and that may sound gross, but it's a fun dish, especially when you're feeling down about life. VLV (3A, Merchant Court, Tel: 6661-0197) is one of the most elegant spaces to open this year. This is the place to take a date to if you want to impress. The food, however, is more homely, which is an excellent thing. 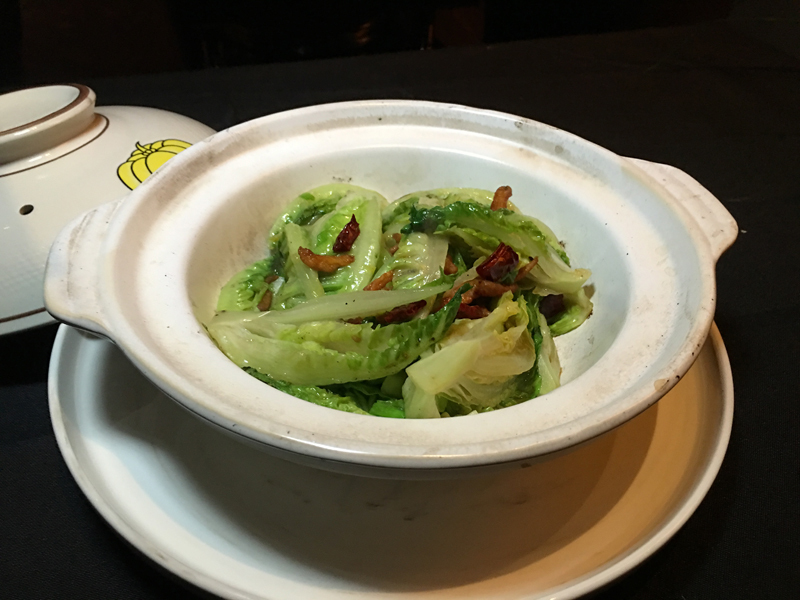 My favourite here is the Sizzling Romaine Lettuce ($22), a dish as simple as its name implies. It is basically lettuce in a claypot, with white bait and a shrimp sauce, but the flavours are deep, memorable and comforting. VLV's tze char concept is expected early next year. I can't wait to see how that will turn out. Vegan food has gained popularity and it's so much easier to eat with a vegetarian these days. In fact, Singapore was recently ranked the second-best city in Asia by Peta. And out of the five dishes I picked as favourites, four are vegetarian options. This bowl of Poke & Chips (from $10) from Alter Ego (Esplanade Mall, Tel: 6327-9301) is one. 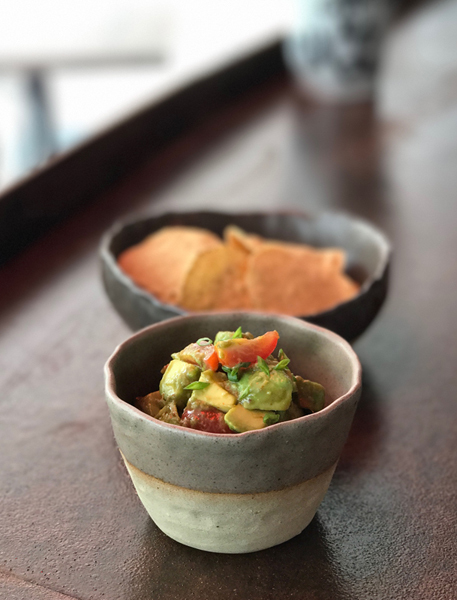 It's basically pieces of avocado with a shoyu marinade. But that's all you really need. The creaminess of the avocado and the saltiness of the marinade made this dish addictive. This is not a dish, but it was one of my favourite finds of the year. 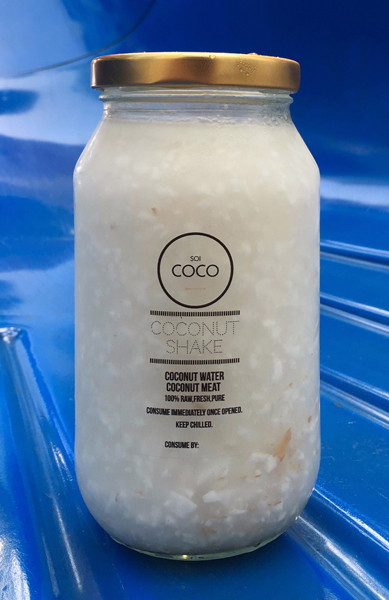 SoiCoco's Coconut Shake ($8.90) is refreshing, creamy and light, but it's also filling. I would love to buy truckloads of it but it expires quickly, so you buy what you can consume in two days. Call 8228-3002 to order and you collect it from Village Hotel Albert Court.